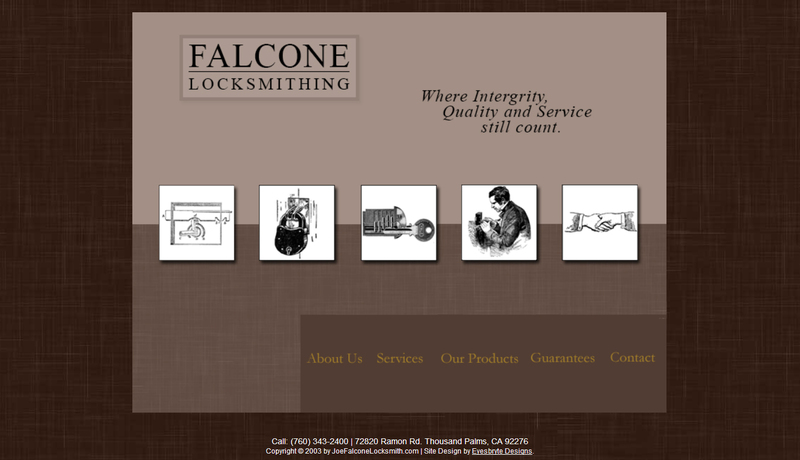 Joe Falcone, Locksmith services the Palm Springs, Coachella Valley area including the outlying Banning Pass cities. Their Friendly Quality Service is provided for Homes, Business & Motor Vehicles. They have an extensive assortment of top quality locks, keys & deadbolt security locks. They install & service all of our products. They can service your entire Home, Business & Motor Vehicle needs.